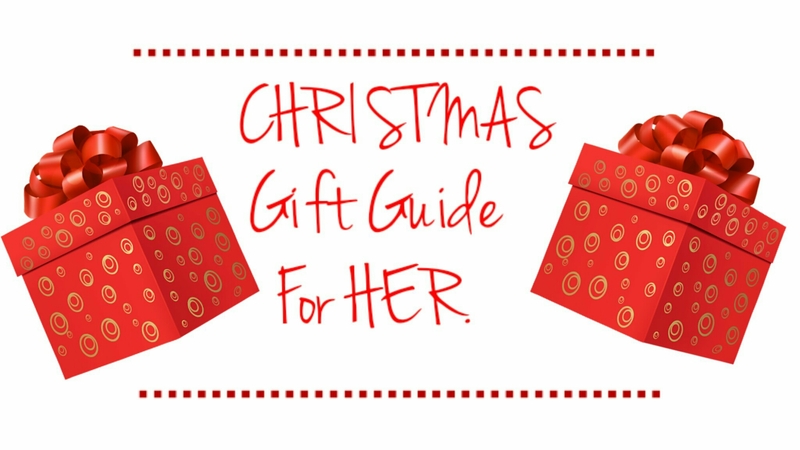 BLOGMAS DAY 6: GIFT GUIDE FOR HER. Hey guys what is up? So I know most of the world’s population right now is stressing. Not knowing what to buy who a gift and what kind of things they like. So I’m gonna help you guys put with the girls, I mean I have been a girl for at least 16 years so I do kind of know what most girls would like. 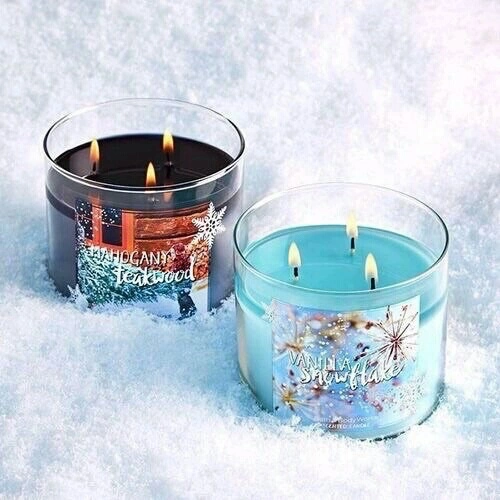 So first I’m gonna start with candles, I mean what is not to love about them especially because it’s the Christmas season they bring the holiday feel back. If you really don’t know what she’d like candles are a way out, so get her those scented long lasting ones and she’s ready. You can get some from Clicks or Dischem. Second thing you can opt for is perfume. Perfume really just makes the girl feel special and I mean shy not? 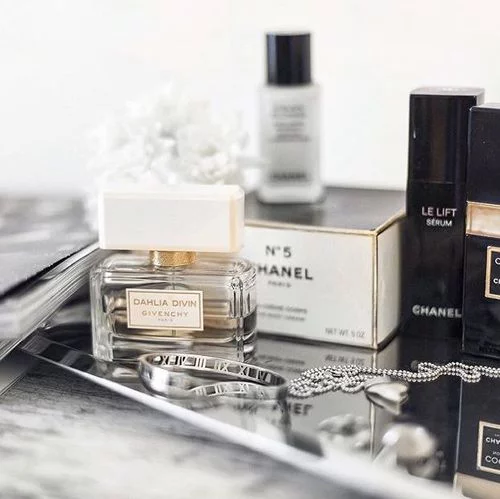 Find out what kind of scents she likes and get it for her. Third option is to go for is some jwellery or a watch. For me a watch is the safest you can go u less you really know her because what if she doesnt wear jwellery or shes allergic to a certain type? 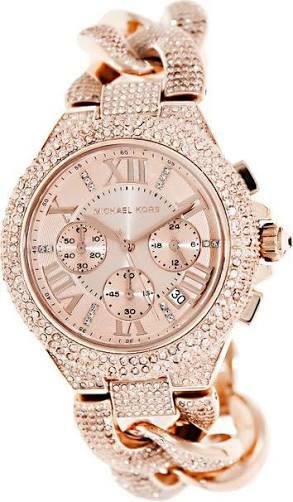 but make sure you don’t just buy a bland watch make sure it one to look at(doesn’t have to be expensive). The last resort if you really are stuck and don’t know her that much is to get her a gift card. 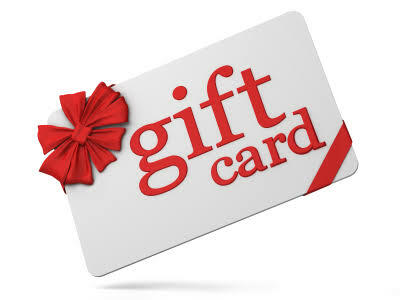 Ask around what her favourite shop is and get her a gift card from there. Okay so there we go you guys I hope that I atleast helped you just a tiny bit and if she doesn’t like any of these then I don’t know. → BLOGMAS DAY 7: What I love about Christmas.